1. 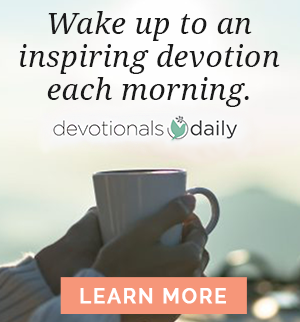 Enjoy a wonderful devotional book and add Bible reading to the quiet time. 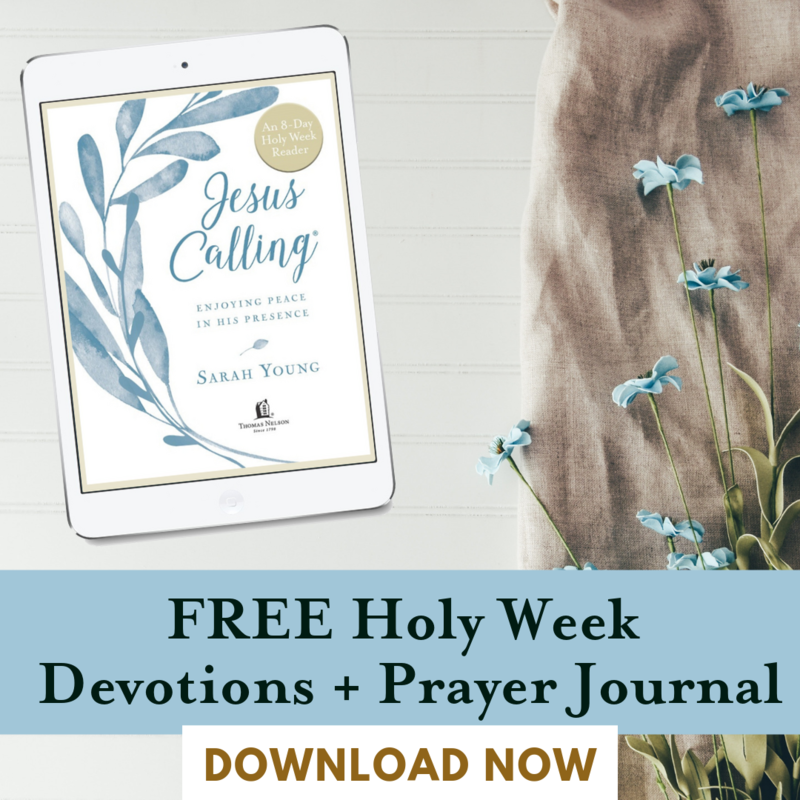 One of our family’s favorite devotionals, Jesus Calling for Kids, contains additional suggested Scripture readings at the bottom of the page. 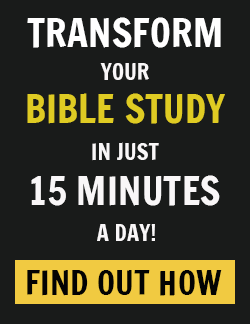 This is a great way for your child to enjoy guided Bible reading on a daily basis. If you are reading a devotional without suggested readings, then a simple way to encourage your child’s Bible reading is to read the context of the Bible verse included in the devotional. The context of the verse could include the verse before and the verse after or even the entire chapter, depending on the age and reading ability of your child. 2. Use Bible reading plans. 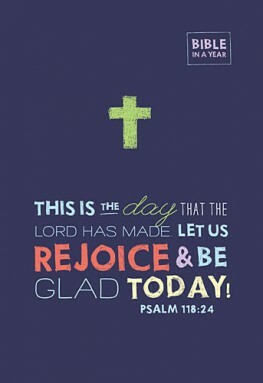 Bible Gateway hosts many wonderful Bible reading programs via email. 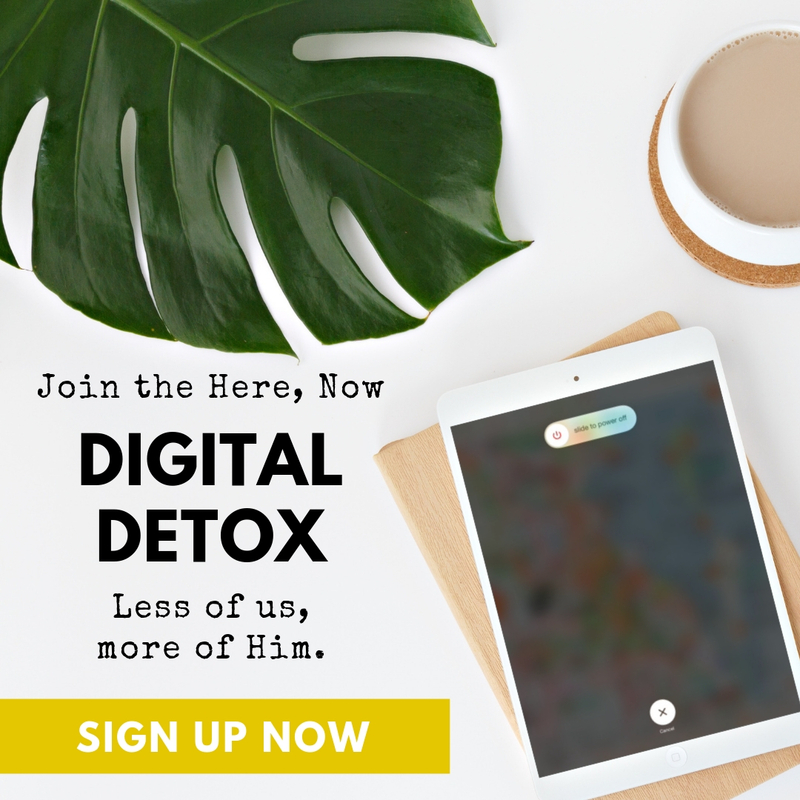 You can choose the type and version of reading plan, enter your email address, and receive daily emails that include links to read the daily reading. 3. Commit to reading a portion of the Bible together as a family each day. You could choose a book of the Bible to read together and simply read a chapter or half a chapter a day until you’ve completed the book. Then choose another book. The first four books of the New Testament, the Gospels, are a great place to begin reading with children. Even better, why not check out the Bible in a Year, a new resource that guides kids to easily read through the entire Bible in 365 days. 4. Read one chapter of Proverbs each day and complete the book in one month. Breaking up the Bible into individual books makes it easier for reluctant readers – and the Proverbs are a great place to start! 5. Read 5 Psalms a day and complete the book in 1 month or 1 Psalm a day and complete the book in 5 months. All of the above ideas are fabulous ways to teach your children to enjoy Bible reading on a daily basis. One of my favorite ways to help children understand the importance of Bible reading is to simply talk about letters or cards from loved ones. God feels the same towards us; He loves us so very much. Remind your kids that the Bible is His love letter to us and reading it daily helps us know how much He loves us. Have you made a commitment to read the Bible in a year – this year or any year prior? 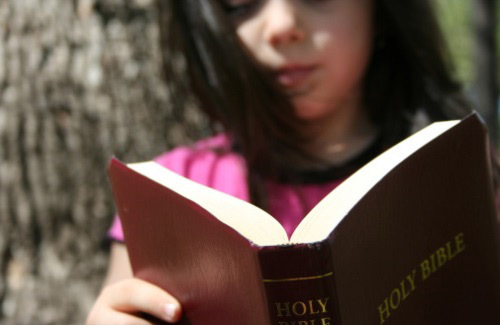 Do you have any tips or suggestions for how to encourage your child to read the Bible daily? We’d love to read about them in the comments below! Rachel Wojo loves being a wife, mom to 7, author and Bible study teacher. She and her husband, Matt, enjoy caring for their busy family, whose ages span 3 to 25 years and includes a special needs daughter. In her "free time" she crochets, knits, and sews handmade clothing. Ok, not really. She enjoys running and she's a tech geek at heart. Reader, writer, speaker and dreamer, you can find Rachel at RachelWojo.com.